Eat glowing orbs and grow in Slither.io Game! The smash-hit game! 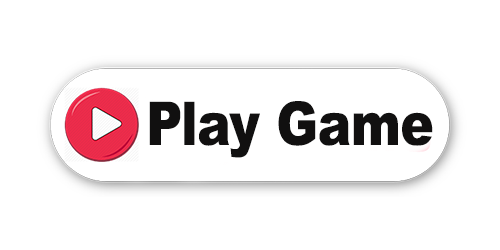 Play with millions of players around the world and try to become the biggest snake of all time! It is a multiplayer game that lets you become a black snake, or choose other skins. When you slither across orbs, you will grow longer and wider. This snake game Slither.io is a part of our .io games family. Do you like snakes? 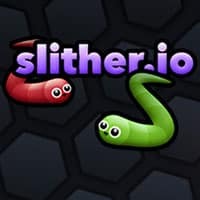 It’s cool if you don’t because these snakes are no threat to you – other players, on the other hand… Enjoy a twist on an old classic with Slither.io Game! Like the classic game Snake that graced ancient cell phones and computers for decades. In Slither.io you grow by eating small pellets. But with its multiplayer gameplay, you now get the same action while competing against other people. Feel free to chow down on your smaller enemies, but remember that there’s always a bigger fish… er, snake. Slither.io is, in spirit at least, the sequel of Agar.io. You grow by eating little circles. Kill other players to eat all their mass. So can you reach the leaderboard? Decorate your worm using one of 12 different skins. Take the fight to others in real-time massively multiplayer competitions. With millions of players worldwide, there’s no shortage of matches. Colorful, neon graphics bring your snake to life in whole new ways.